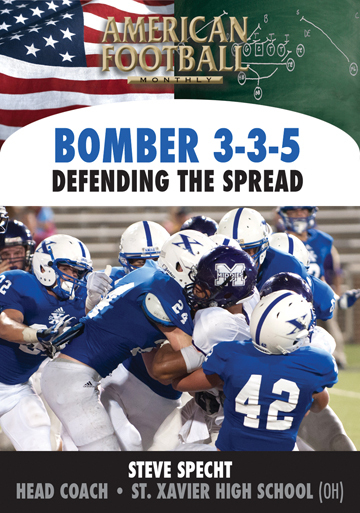 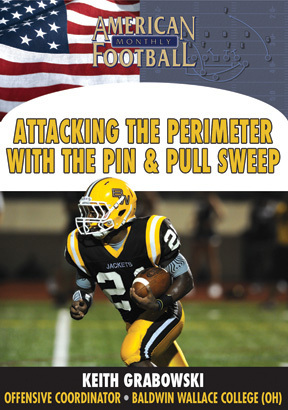 Coach Hudspeth shares with you his Jet Sweep series and all of the complements that he uses off the Jet Sweep to attack defensive pursuit. 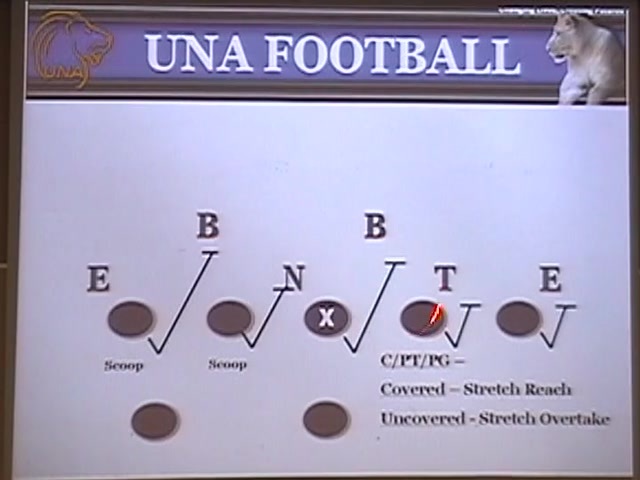 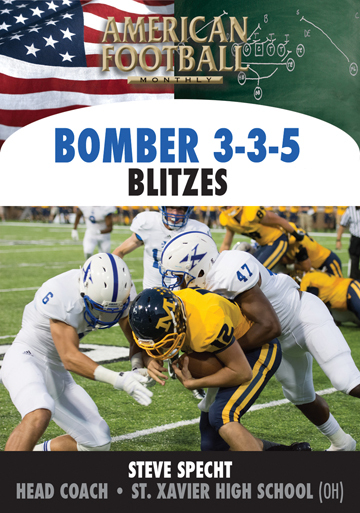 The Jet Sweep has been a great complement to the University of North Alabama offense and has played an enormous role in it's scoring average of 33 points per game in the last five years. 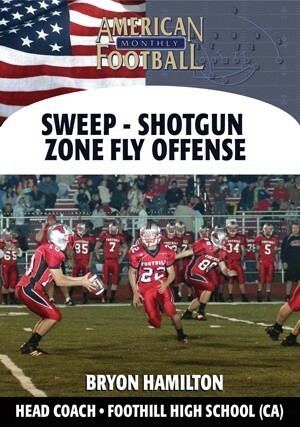 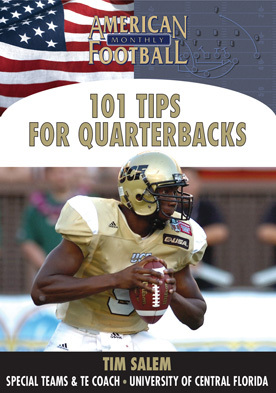 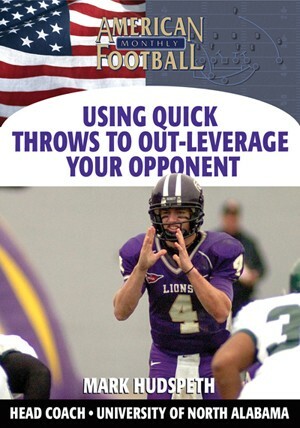 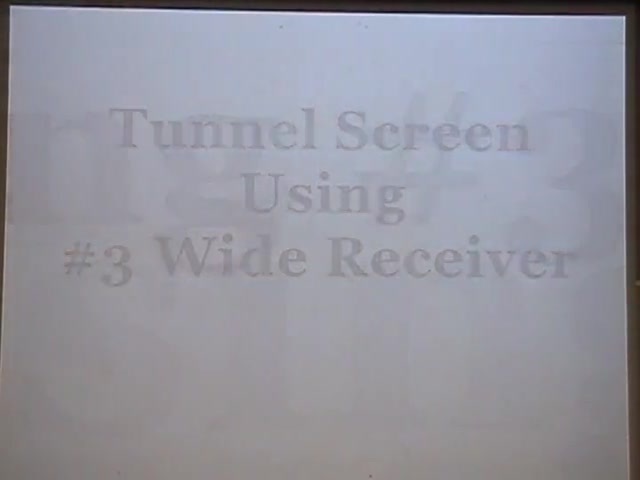 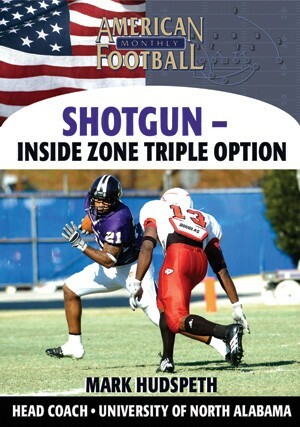 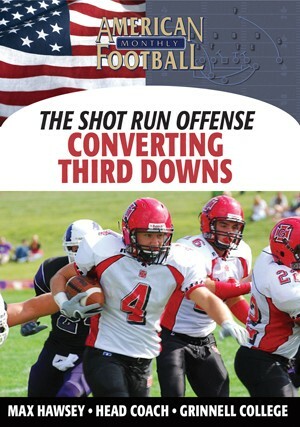 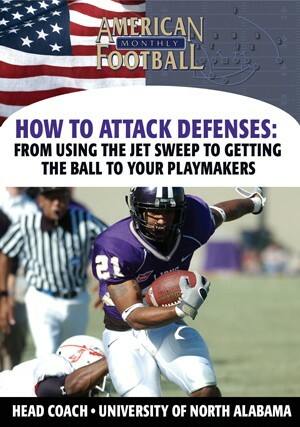 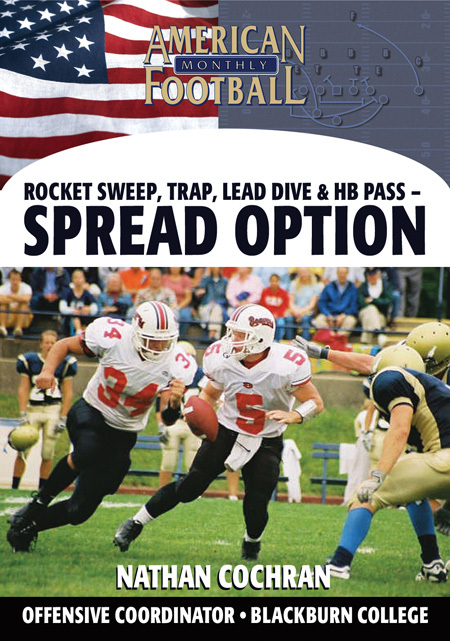 Coach Hudspeth's Jet Sweep series is a simple system that can really help you. 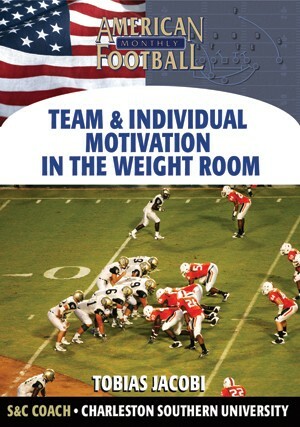 This is a system that players enjoy running because it gets your best players the ball.
. How he aligns his personnel that may be different than you've seen before.
. 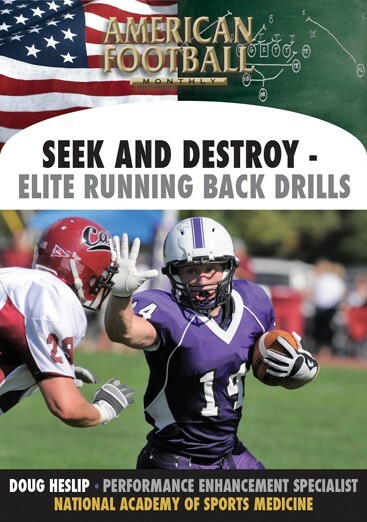 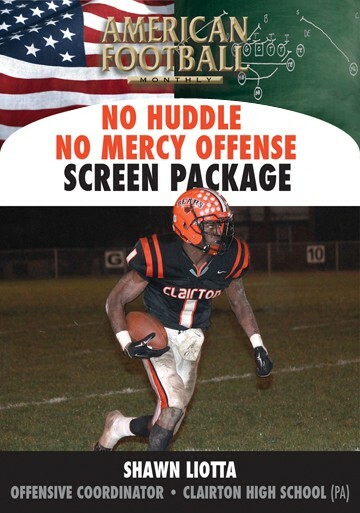 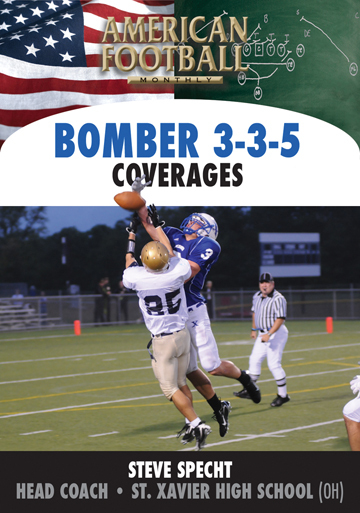 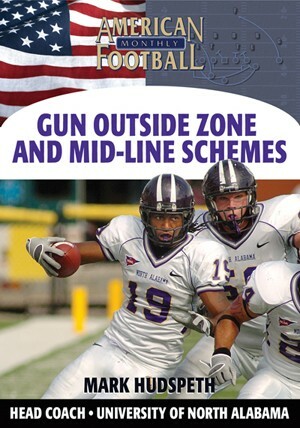 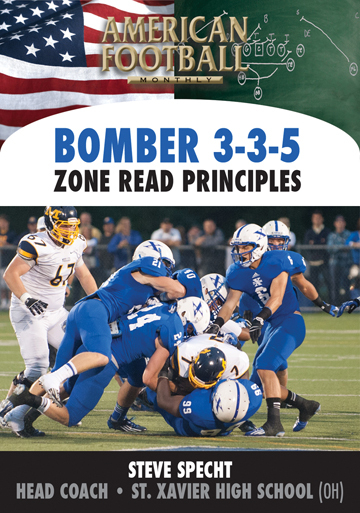 The rules he mandates to each and every position.
. How to achieve optimal timing in the backfield using on-field demonstrations.
. 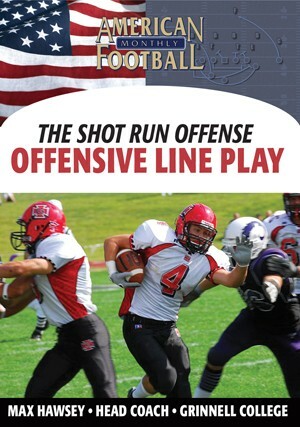 The 'Creative Plays' that he utilizes to attack defensive pursuit.
. How to maximize touches for your best players. . How he ranks his best skill players. . How he puts it all together in his extensive game film analysis. 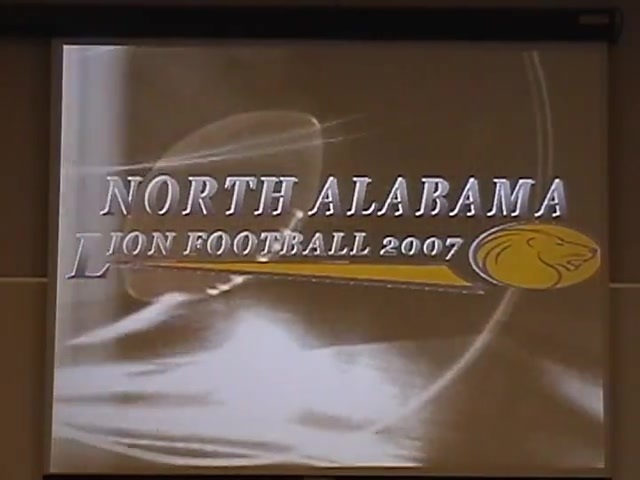 This video contains extensive game film.